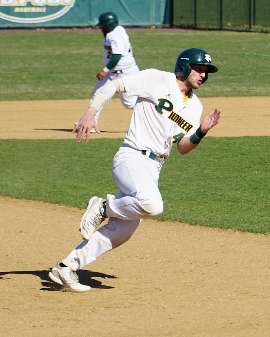 On a chilly afternoon, the baseball team played St. Thomas Aquinas Spartans at home in their final game of a series dominated by Pioneers on Monday, April 1. In the two prior games of the series, the Pioneers won skillfully, earning a 25-5 win in their first matchup in series. The Pioneers scored the two runs in the first couple of innings, including two runs by senior Anthony Vaglica in the second inning and again in the fourth with a line drive to left field by junior Zack Fritz. The Spartans scored their first run in the fifth but were quickly answered by a run batted in from senior Dave Brehm. 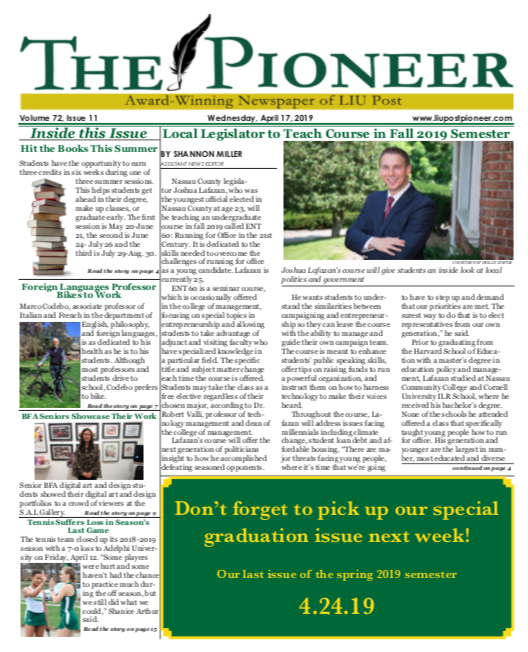 The Pioneers walked away with their third victory of the series. In their next matchup, The Pioneers will take on Mercy College as the team comes from a two-game loss to Bridgeport. 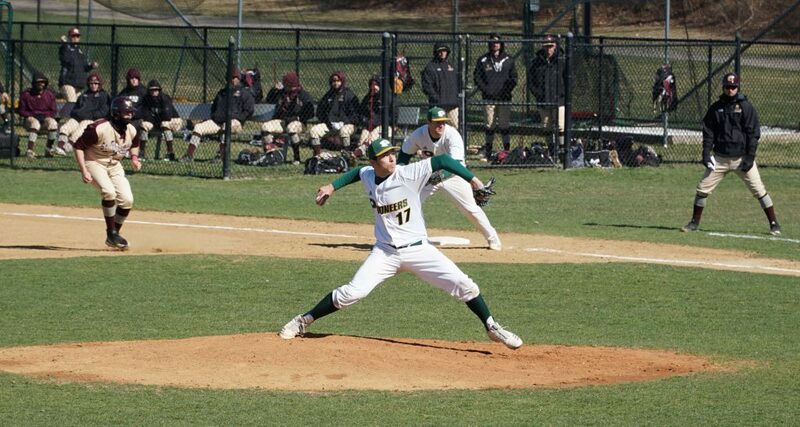 “We need to have the urgency we had this weekend offensively, have a good weekend on the mound, and I’m confident we’ll be successful,” Gaffney said.